Welcome to Equi-Tree Farm. 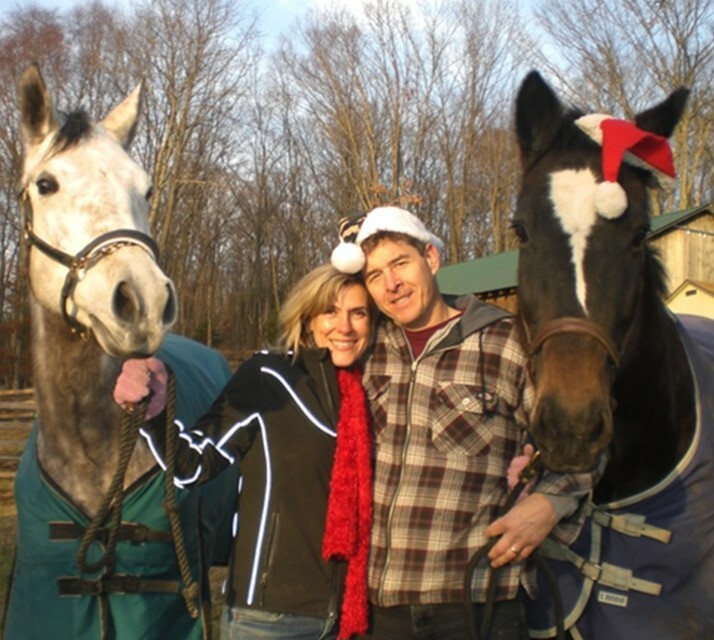 If you are looking for excellent horse care, individualized training needs, and knowledgeable, experienced instruction in a private relaxed setting, you've come to the right place. 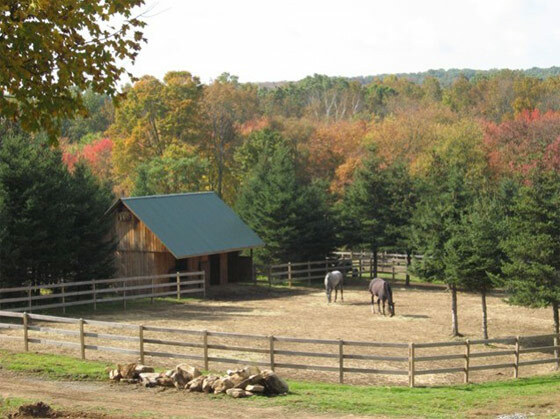 Equi-Tree Farm is located on a quiet country road in Woodbury, CT, set on 40 acres with a 150 X 200 outdoor ring with beautiful Grand Prix style jumps, trails, and schooling cross country jumps ranging in height from elementary to novice. 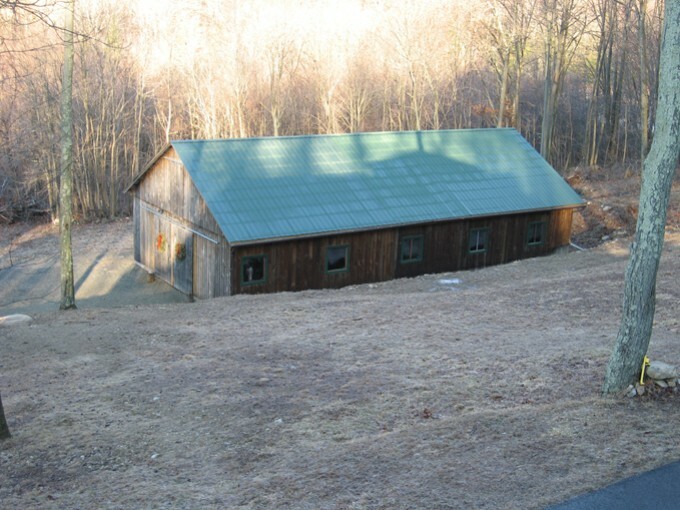 Existing barn has 12 X 12 matted stalls with individual windows. 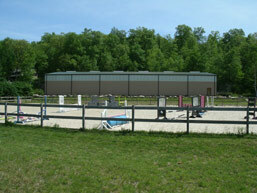 We pride ourselves on providing excellent care for the horses and customized lesson programs for each rider. Our boarders horses are the number one priority of each days activities here at Equi-Tree Farm. Belle, Ingrid, Sly, and Nina!